This minimal 9ct Yellow Gold Ring will sit beautifully solo or with all your rings. 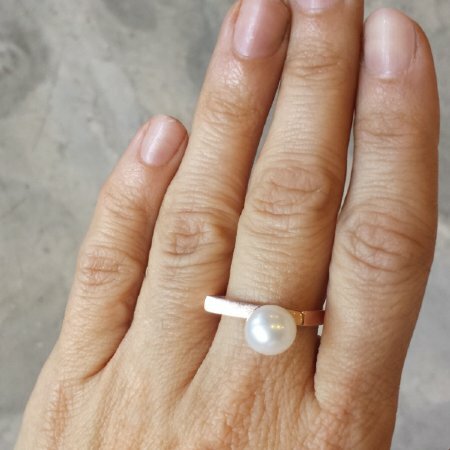 The classic freshwater pearl is given a contemporary presentation and the unique "D" shape enables the ring to twist over the knuckle and sit in place without spinning. The perfect design to stack! 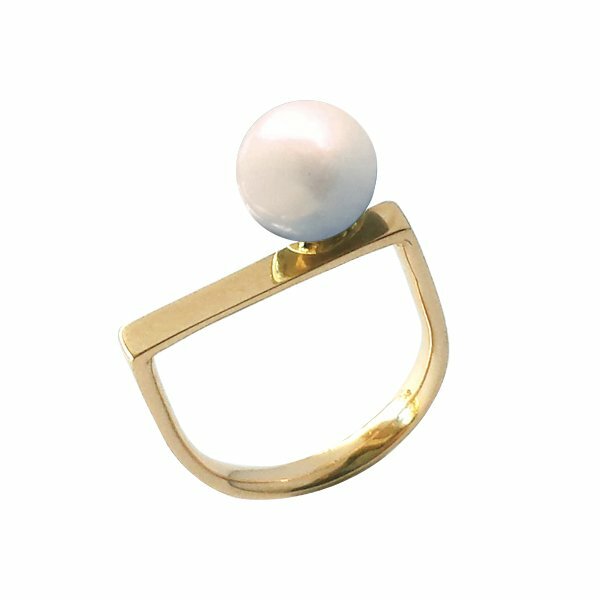 The Cradle Pearl Ring is also available in sterling silver, white & rose gold variations. This ring is custom made and carries a lead time of 3-10 days plus shipping. Please nominate your preferred delivery date.